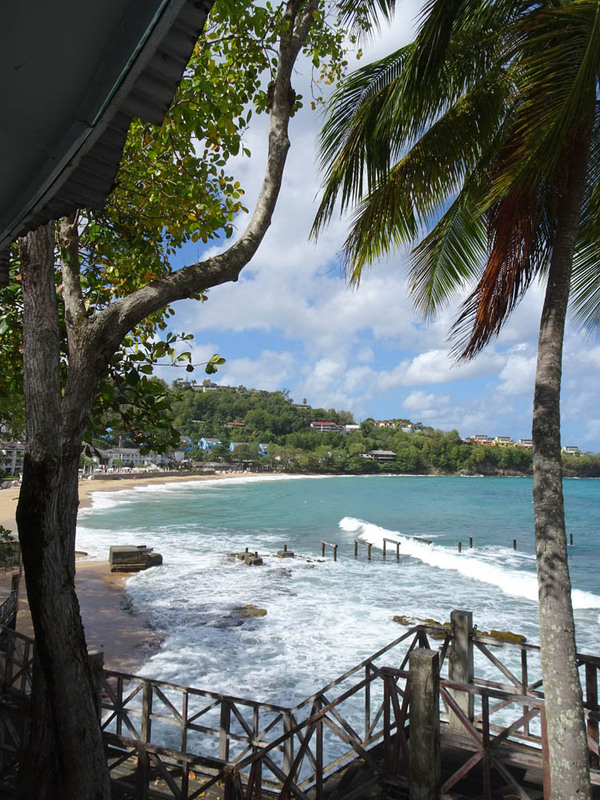 ​If you're looking for the ultimate Caribbean retreat, put St Lucia – a paradise isle where natural beauty abounds – right to the top of your list! 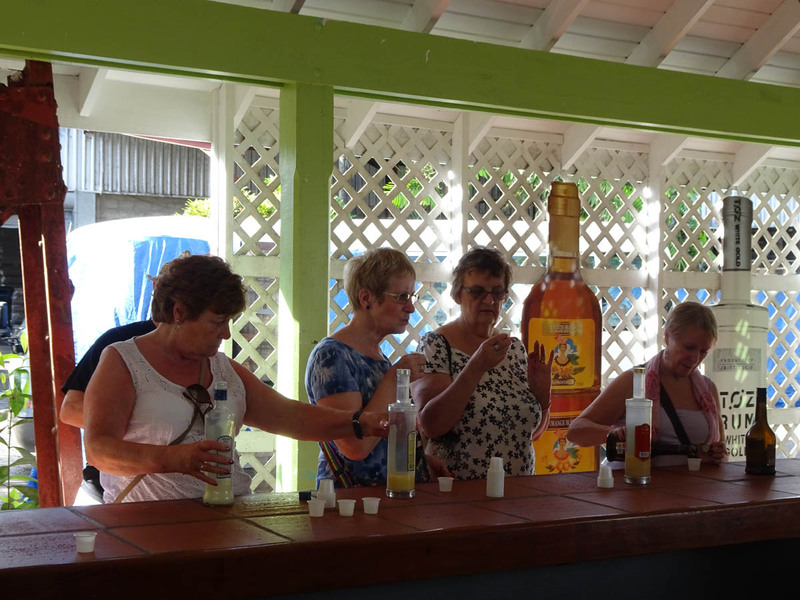 Admire the island's famous towering twin volcanoes, the Pitons, learn how to rustle up traditional Creole cuisine and taste exotic fruit and local rum. 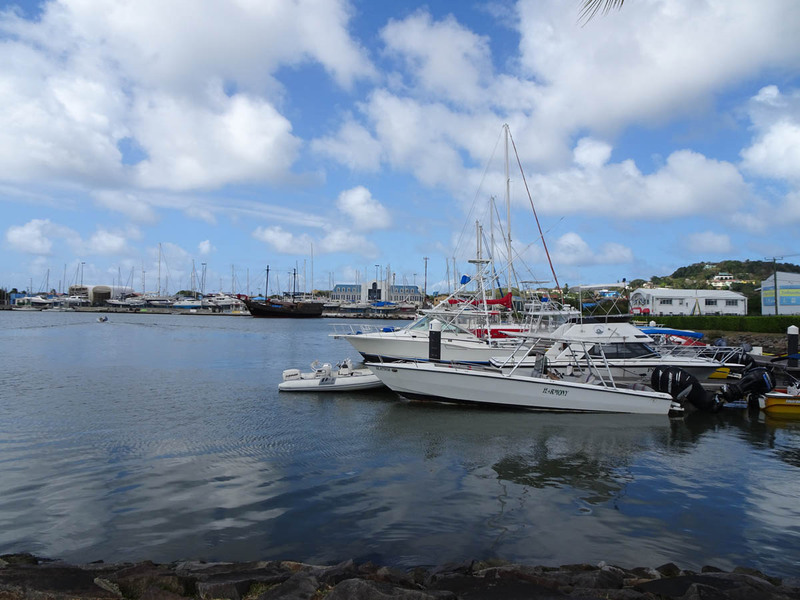 You can try out your bartering skills with a visit to the markets in its capital, Castries, or maybe head off on a whale-watching cruise. Enjoy a thrilling safari by land and sea, with rainforests, waterfalls and the chance to snorkel in crystal-clear waters just some of the highlights, and then get away from it all as you soak up the sun on stunning white-sand beaches. 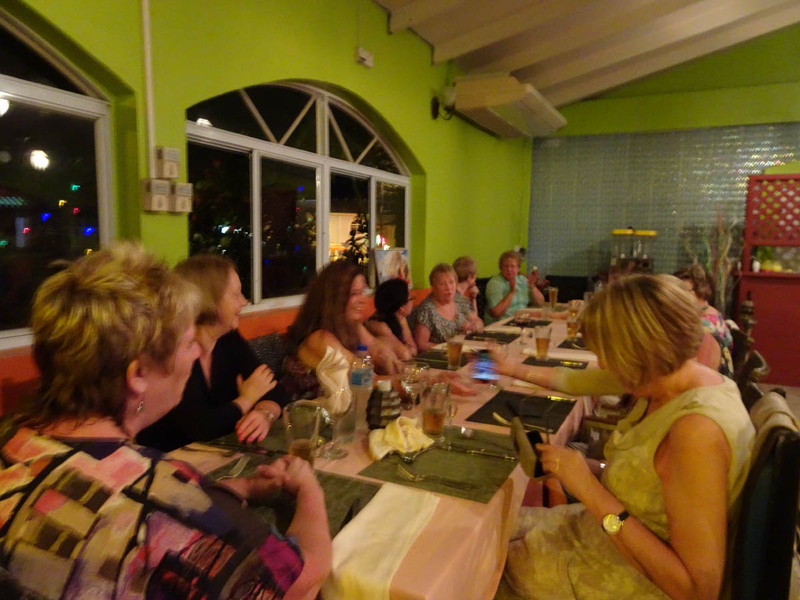 Please note: As the Castries shopping trip and the Gros Piton Hike take place at the same time, only one can be booked. 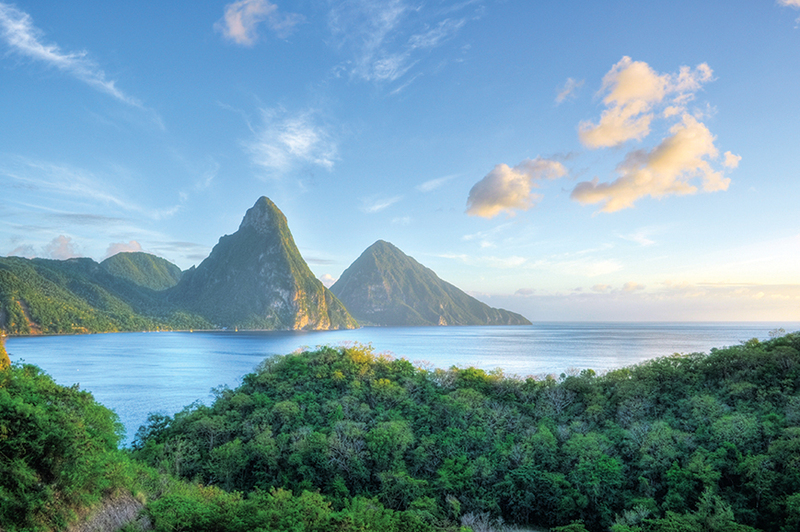 ​Depart on your scheduled flight to St Lucia today. This tropical paradise of white-sand beaches backed by the sparkling Caribbean Sea is home to the famous towering twin volcanoes, the Pitons, which loom over the island's west coast. 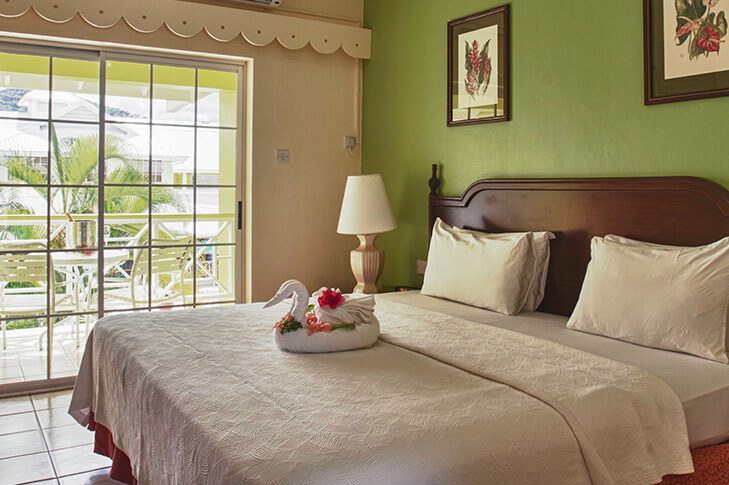 ​On arrival, transfer to your hotel in Rodney Bay Village, which is your base for the next seven nights. 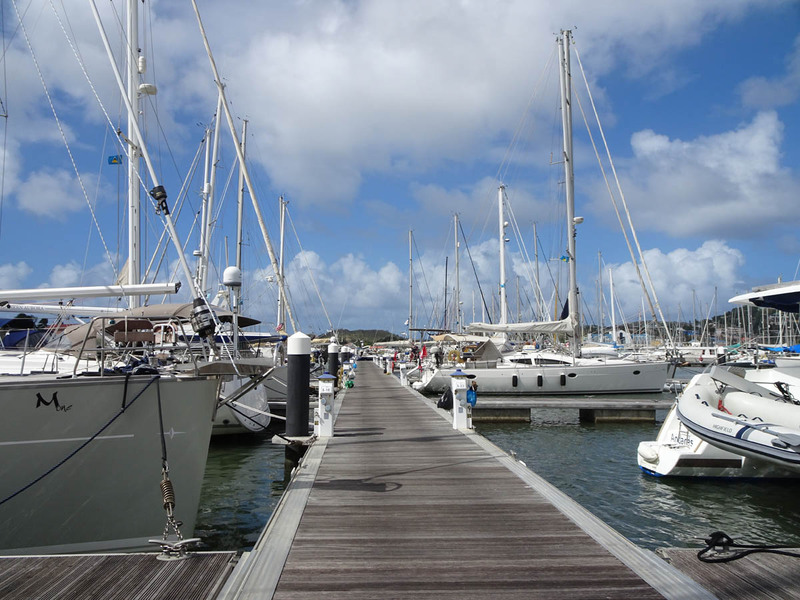 ​Discover more of the Rodney Bay area at your own pace today or spend your time relaxing in the Caribbean sun. If you would like to do something more active, you can choose to join a different optional excursion altogether. You will embark on a hike of the Gros Piton, the highest of the island's famous volcanic peaks, which is reached via a scenic journey. 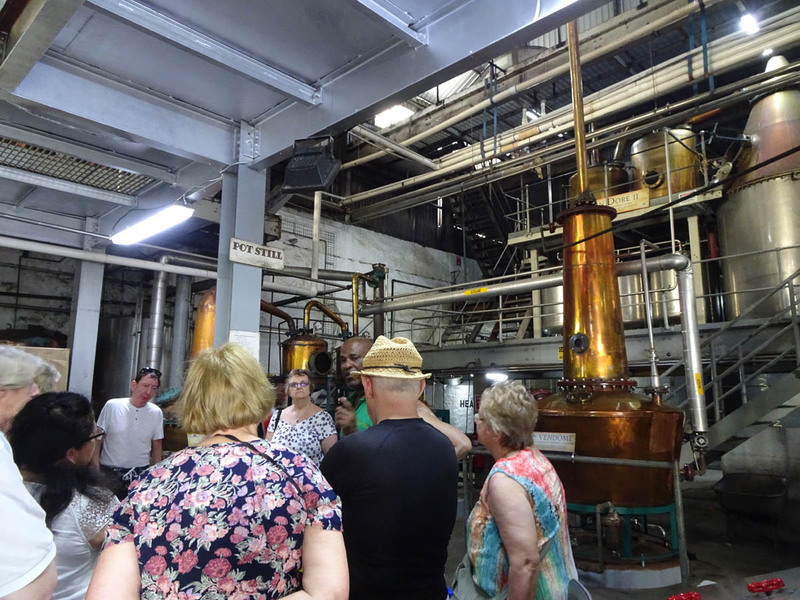 We'll set off early and travel along the picturesque Morne Fortune hill, past banana plantations and through the traditional villages of Anse La Raye and Canaries, where we'll stop to taste local bread. We'll then drive through Soufriere to the foot of the Gros Piton. The hike - with one Local Guide per four climbers - is moderate to begin with and becomes more strenuous as we go higher, so we recommend this excursion to experienced hikers only. ​Today you could join our optional dolphin and whalewatching excursion. 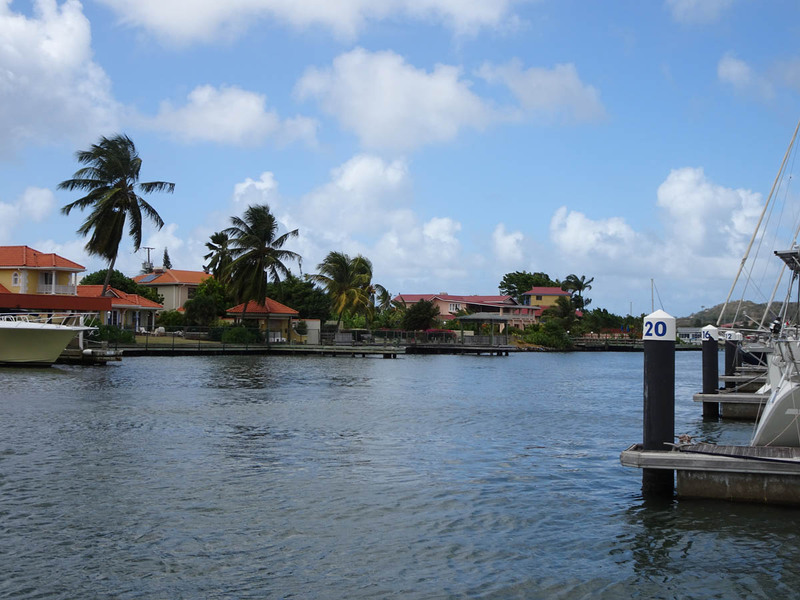 During this exciting boat trip you can also look out for many other types of incredible marine life that can be seen in the waters surrounding St Lucia. Alternatively spend today relaxing on the beach or enjoying the facilities at your hotel, which include two outdoor pools and a spa. Later, you could choose to join our optional sunset catamaran cruise. 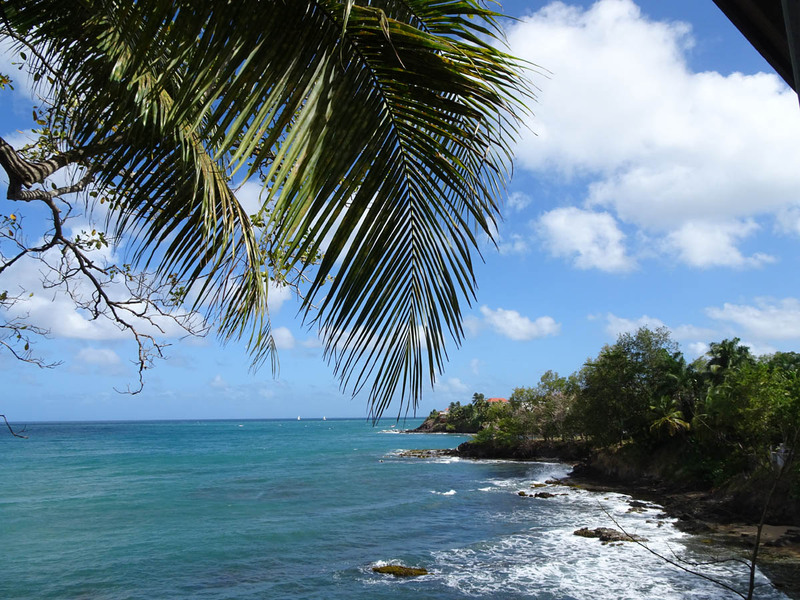 On this two-hour trip you’ll be served canapés, sparkling wine and a rum punch or two while listening to the sounds of a steel band and taking in the lovely views. This optional gives you the chance to get out and be active in your truly beautiful surroundings. 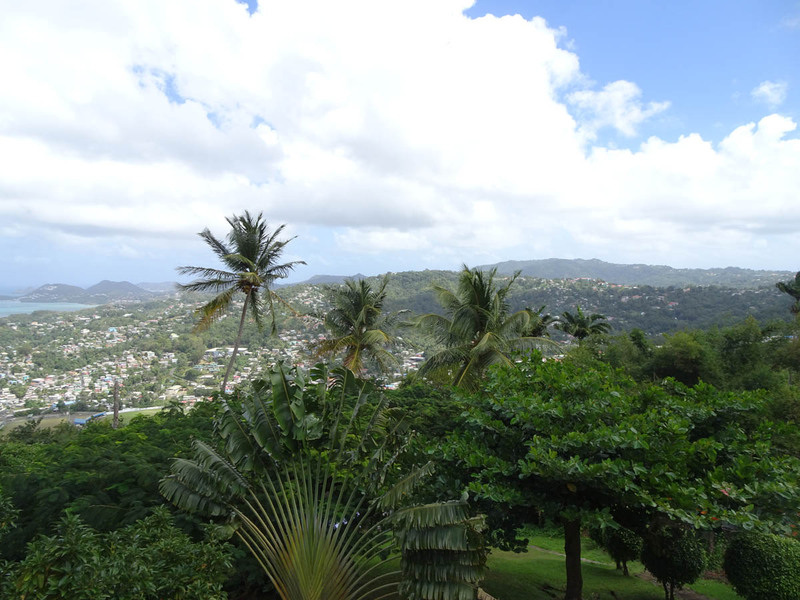 You’ll be embarking upon a hike of the Gros Piton which is the highest of the island's famous volcanic peaks. 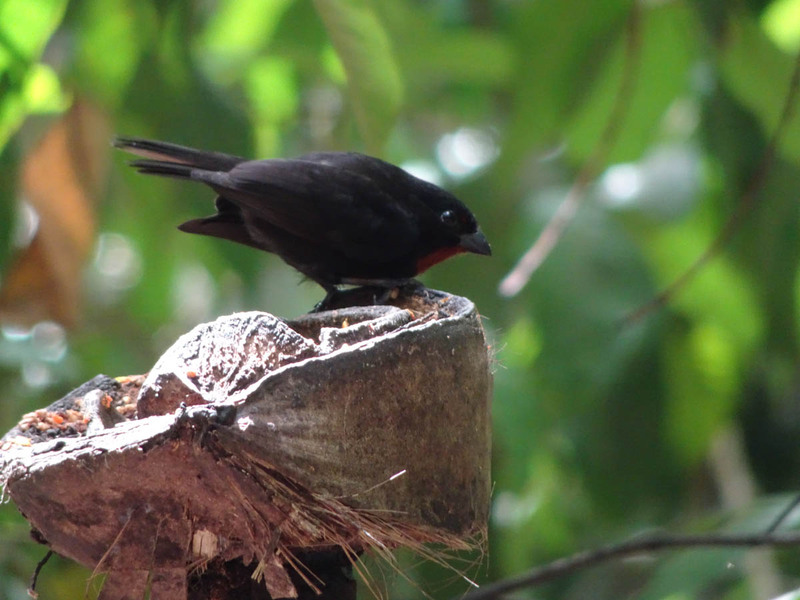 We'll set off early and travel along the picturesque Morne Fortune hill, past banana plantations and through the traditional villages of Anse La Raye and Canaries - where we'll stop to enjoy some tasty local bread. We'll then drive through Soufriere to the foot of the Gros Piton. The hike - with one Local Guide per four climbers - is moderate to begin with and becomes more strenuous as we go higher, so we recommend this excursion to experienced hikers only. 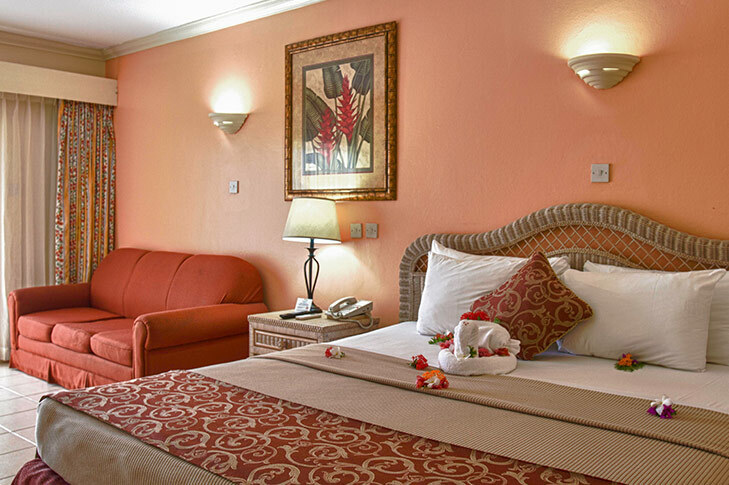 The Rodney Bay Gardens hotel is a boutique tropical retreat situated in the heart of Rodney Bay Village. Ideal for island explorers but also sets the scene for complete tranquility. 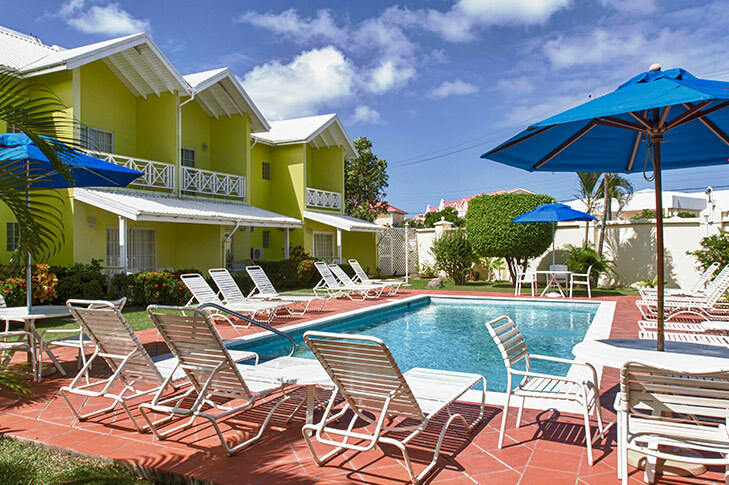 During the days you can relax by the pool, where you’ll have a choice of 2 outdoor pools, or you can explore the surrounding areas where you’ll be spoilt for choice when it comes to white sandy beaches, fantastic scenery and restaurants and bars. 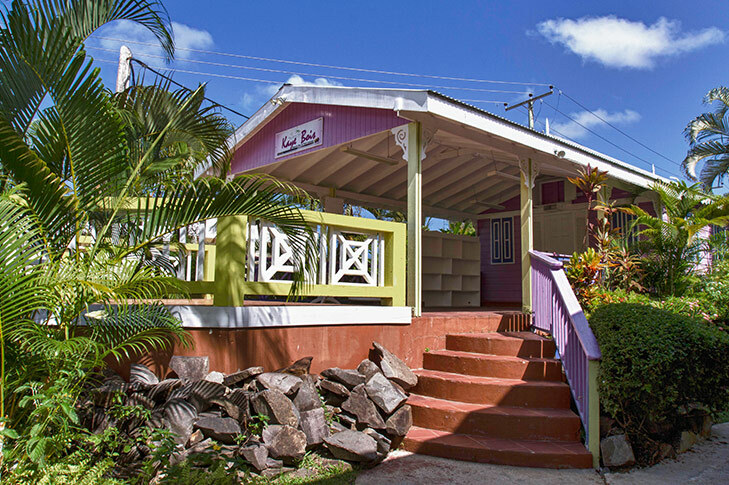 Bedrooms have private facilities, air-conditioning, complimentary Wi-Fi and a private balcony or terrace with views of the lush gardens, tea and coffee-making facilities, hairdryer, cable television, mini fridge. Take the opportunity to maximise your travel experience and extend your holiday with an add-on. 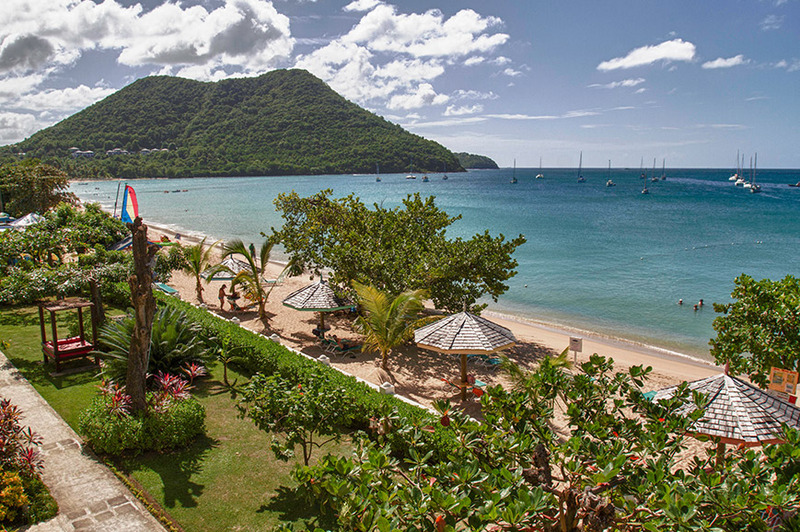 Extend your St Lucia holiday with a 5 night add-on. 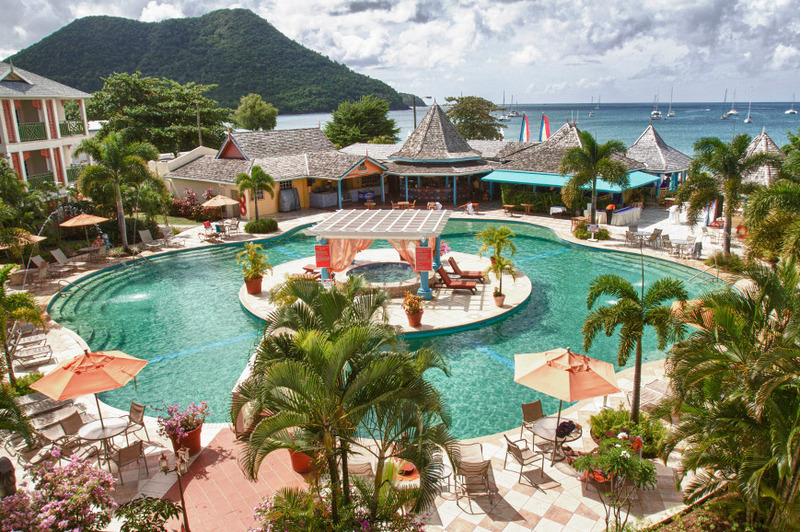 You’ll stay on at Bay Gardens Hotel located in Rodney Bay and your time here is free for you to relax or explore more of this beautiful island. Please note: A Tour Manager will not accompany you on this extension. Explore the historic ruins of 18th century British-built Fort Rodney and climb the marked trails for glorious, 360-degree views. 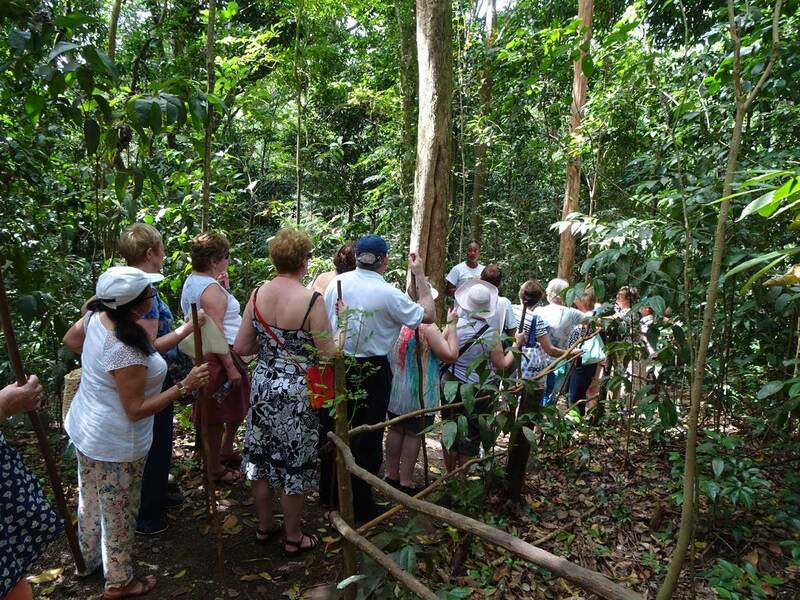 I love this tour because it shows all of St Lucia’s natural beauty and is the perfect mix of exploration and relaxation. 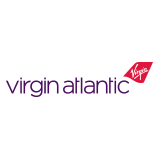 Images shown below are courtesy of a Just You Tour Manager and are representative of this tour but we cannot guarantee that all destinations or activities shown will feature on a particular departure. Click on the images to view full screen.